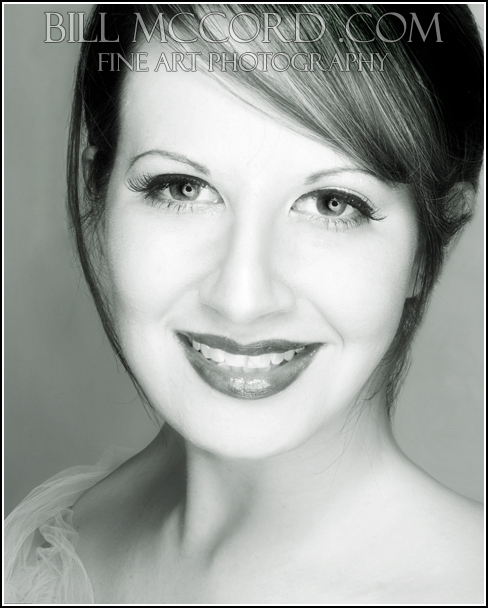 Professional model who brings years of experience in modeling, media, magic and entertainment industries to the set. Resume includes experience such as working as a spokesmodel, convention modeling and television. 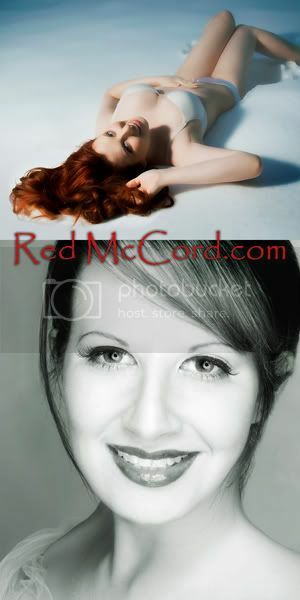 Natural redhead who “brings it” in front of the camera and enjoys the process. When you work with me, be prepared to work with an industry professional, enjoy a lot of laughs and get some great shots! I am willing to travel, message me and I would be glad to discuss any opportunities with you! I am also available for model coaching, development and scouting.